Robotics has matured from the industry setup and started to make a break into our daily lives. 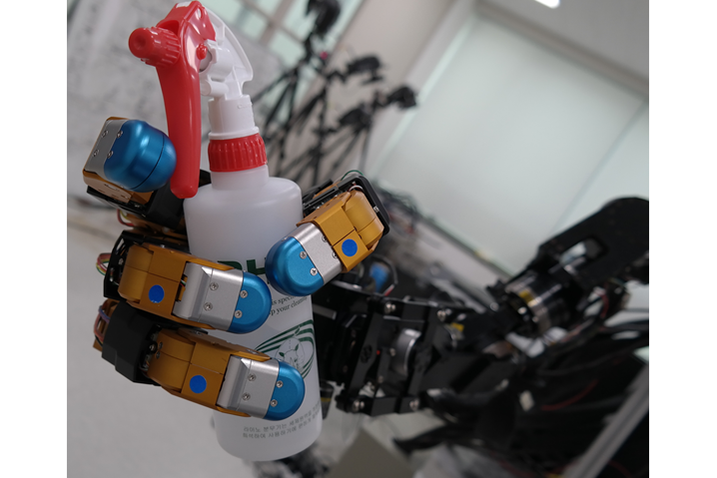 Correspondingly, the research focus for grasping and manipulation has evolved from rigid manipulators and specialized grippers to dexterous human-like robotic arms and hands that are capable of grasping and manipulating a wide range daily living objects and performing vastly different tasks in unstructured environment. The new requirements come along with fresh challenges and opportunities. In response to the uncertainty in the perception and dynamics in physical interaction of the unstructured environment, new research works in hardware design and intelligent software have grown and flourished. 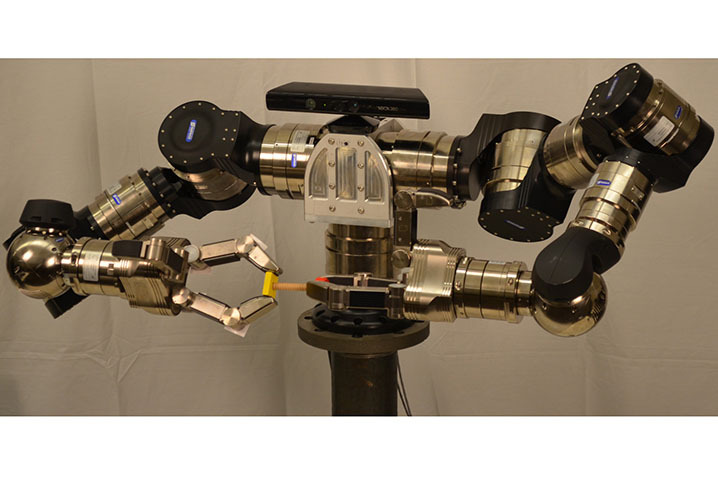 Robotic arm and hand become more dexterous, tactile, robust to uncertainty, durable, lightweight, and inexpensive in emerging designs. At the same time, current intelligent software emphasizes flexibility, adaptability, and learning ability. 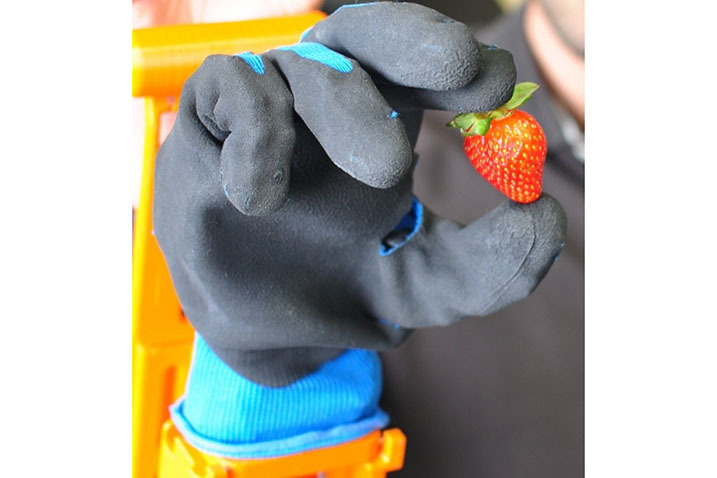 A great deal has been learned from the human ability to grasp, about manufacturing new hand concepts and sensors, about how tactile signals drive exploration and contribute to cross-modal controls and knowledge representations, and about machine learning and planning techniques that can deal with incomplete state. 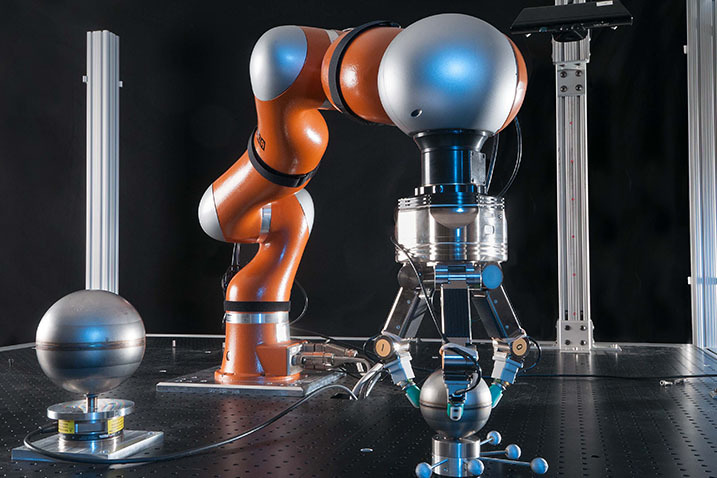 Today, numerous roboticists around the globe are devoted to the research topics of the proposed TC. 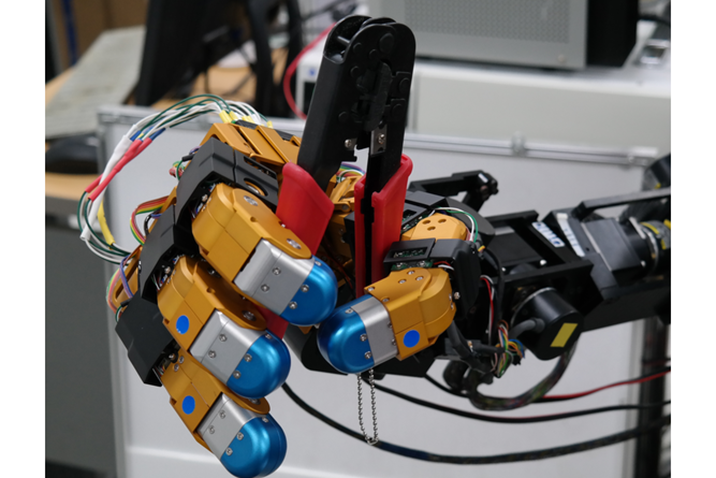 Many exciting international projects, such as European Union projects GRASP and Hand Embodied, have been funded on the TC topics to answer to the new challenges. 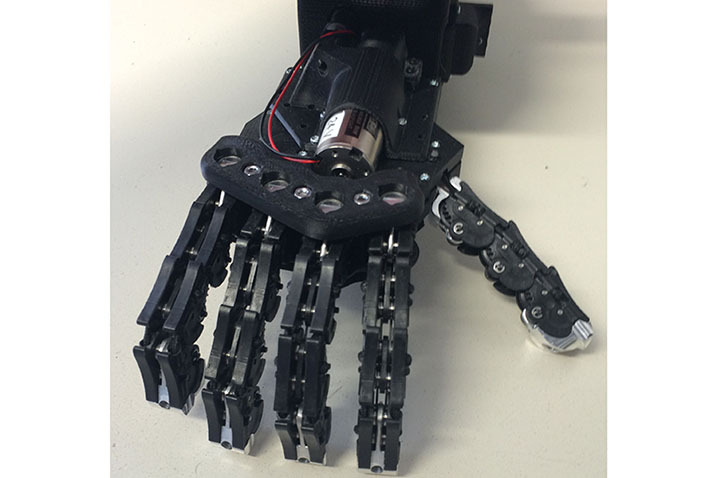 Open source robotic hand platforms (Yale OpenHand, Open Hand Project), gasping simulators (GraspIt!, OpenGRASP), and human and robot hand databases (HandCorpus, Columbia Grasp Database, Human Grasping Database) emerged in the last few year and generated new building blocks for quicker innovation and avoiding repetitions.